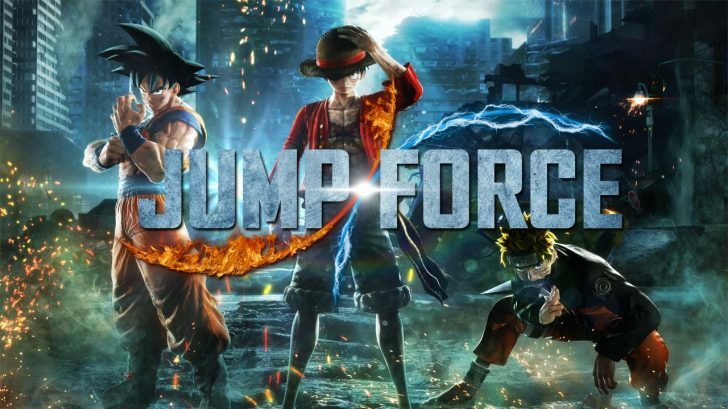 Bandai Namco Games has released the launch trailer for their new anime brawler Jump Force that is launching tonight. Check it out below. 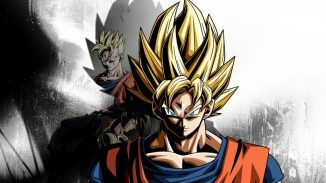 For those who don’t know, Jump Force features 42 playable fighters from all kinds of Jump properties. 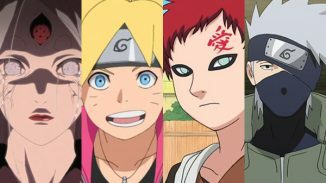 These include Naruto, One Piece, Dragon Ball, and many more. 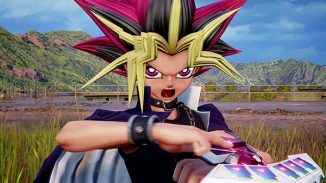 Jump Force launches February 12 if you buy the Ultimate Edition. The standard edition launches February 15 and is available on PlayStation 4, Xbox One, and PC.